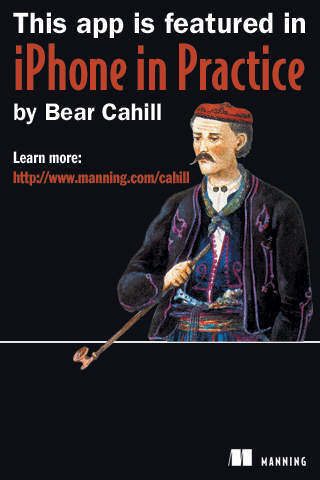 Developed as chapter 6 of Manning's "iPhone in Practice" book by Bear Cahill. Where Am I Parked? 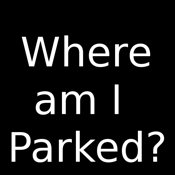 is a useful app for remembering where you parked. It allows you to mark you spot on a map, make a text note and even save an picture taken with the camera.